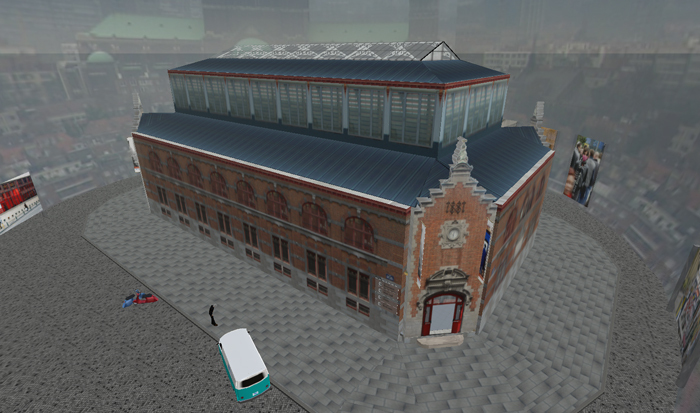 The Contemporary Art Museum Saint Gery in Second Life is a faithful reproduction of the renown Neo-Renaissance Market Hall Saint Gery built in 1881 and located in real life in the “heart “of the European Capital in Brussels, Belgium. 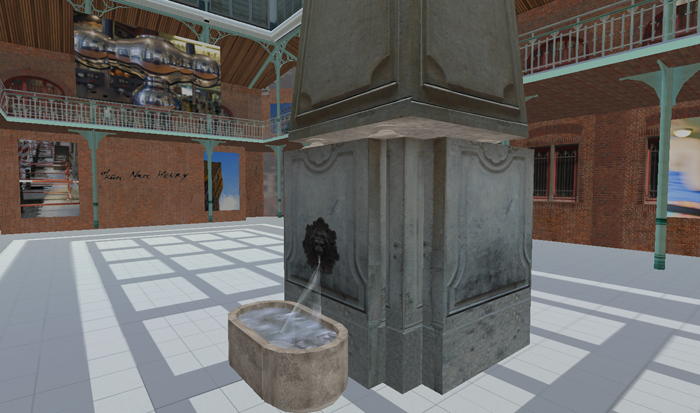 The Saint Gery Contemporary Art Museum in Second Life is now a permanent installation with changing exhibitions, fully dedicated to contemporary Art and to an immersive Art experiences in synthetic worlds. 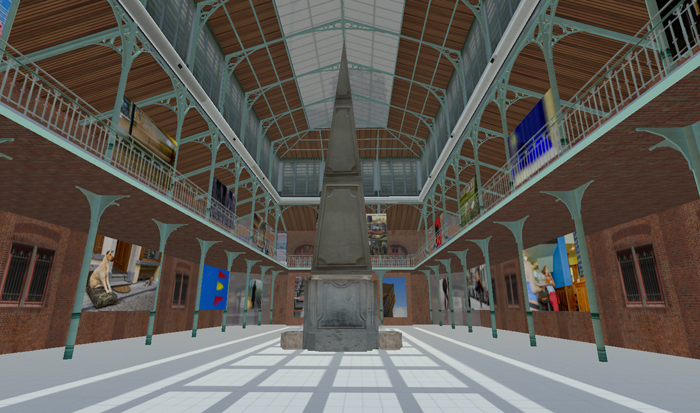 Stroll through the Saint Gery Museum like visiting any other real world Art exhibition and discover a fully immersive experience that is only beatable by reality. On your visit you will discover famous French photographer Jean Marc Henry and Marie Claire, a renown Belgium painter. The Jean Marc Henry photography exhibition “Brussels in my first life and in my Second Life” focuses on 50 unique Brussels Photographs. See the European Capital through the eyes of Jean Marc Henry and explore the city’s diverse and somewhat chaotic architecture, the constantly changing and difficult light and the cultural and social mix. 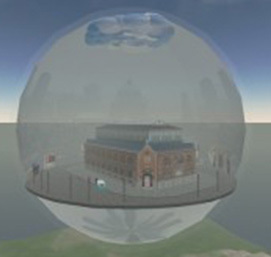 The “My Brussels” exhibition mirrors Jean Marc Henry’s perspective of his chosen home town. 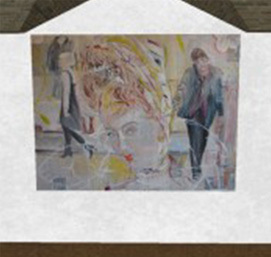 Marie-Claire exhibits her “Human Landscapes” series of paintings that convinced Art critics across Europe with her free, lyrical style, marked by modern urban influences.